We just released "16": a number puzzle game! Finally the time has come! 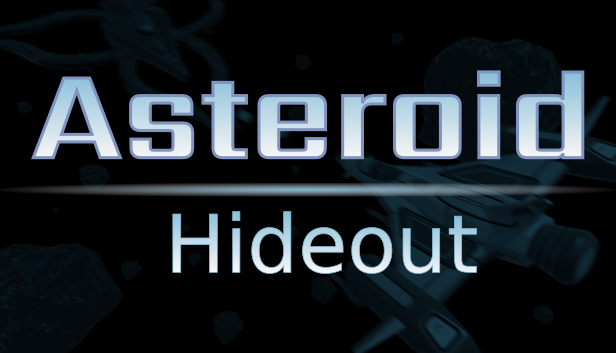 Asteroid Hideout is released! We are looking for some beta testers for Asteroid Hideout to do a final check of our game before release! Aliens from another universe are attacking earth. Their armies are shifted from alternate realities of our home planet. 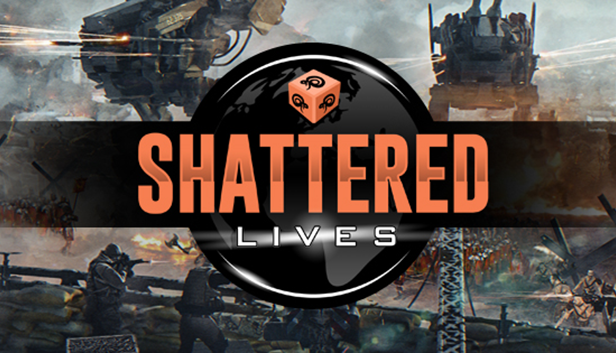 Fight barbarians, roman legions, medieval knights, world war soldiers, mechs and cyborgs. 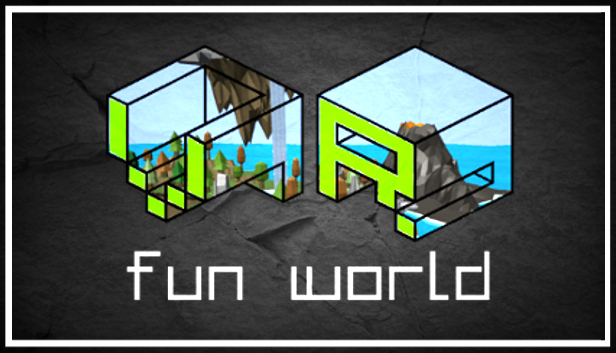 Build bases and outposts, craft weapons and vehicles and fight back the intruders!